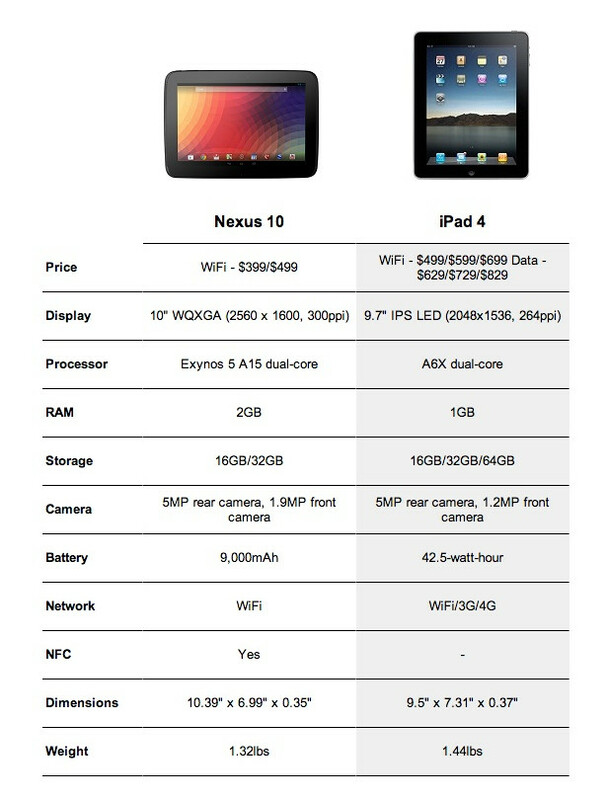 To wrap up the comparisons for the day, we have the Nexus 10 vs. Apple’s fourth generation iPad. There is no doubt in the tech community that there will be plenty more battles between these two devices, so we’ll run down the specs list real quick and give folks a little insight. For starters, there’s definitely a lack of options for the Nexus 10, but who knows if down the road Google will decide to throw in 3G radios much like they did for the Nexus 7. 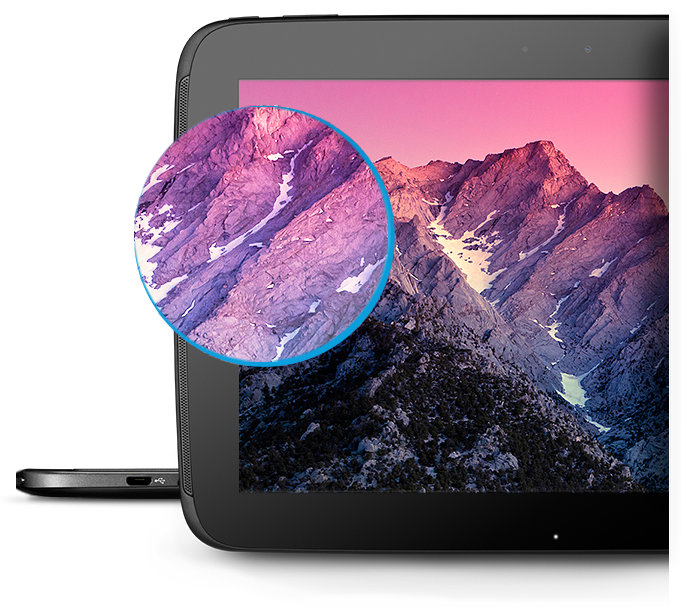 The iPad’s display has always been one of its selling points, but for a few hundred dollars less, the Nexus 10 is looking to strip the iPad of its crown. Other than those things, this is one should be close. ADW Launcher Returns From the Dead, Revamps "Almost Everything"